Walk on the narrow road and catch the first snow. Dodge leaves! 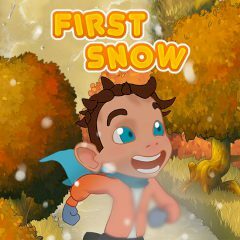 First snow is here and you must get it! Catch it with your mouth and try to dodge leaves. Get a combo and increase points with each successful catch!